DOGWOOD HILLS FARM strives to offer quality, healthy, registered Miniature Mediterranean Donkeys with affectionate dispositions. All of our donkeys are handled frequently and receive regular vaccinations, deworming, and hoof care. We know our donkeys and can answer questions you may have about them. 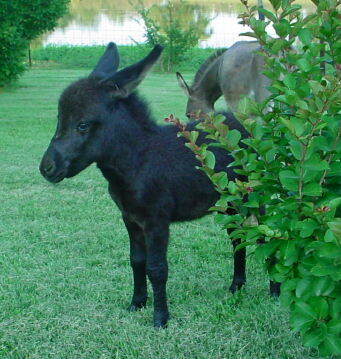 Let us share with you our passion for owning miniature donkeys. We, at Dogwood Hills, hope that you will consider us as your source for these loving pets. Visitors are always welcome. We are located 15 miles southeast of Paducah, Kentucky.